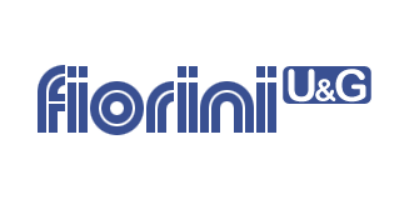 The Fiorini U.&.G company is specialized on the construction of side delivery rakes for over 30 years and dedicates its experience to the creation of good and safe products. Precisely for this, The Fiorini Company operates both on nation wide and world wide. The 80% of its productions is marked for export. The working of hay requires a good optimization of the time saving as to reach a optimum quality and a reduction of product loss, for this reason the Fioriny side delivery rakes are made with simplicity and are easy to use. These appliances have small and quick adjustments that meet the requirements of every type of working. The Fiorini appliances are able to rake, turn, spread, and to arrange hay without causing any damage to the forage, due to the excellent flexibility of teeth.